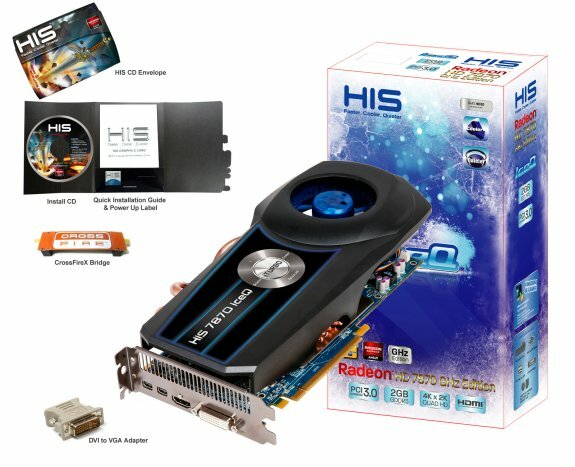 HIS introduces three Radeon HD 7800 graphics cards. 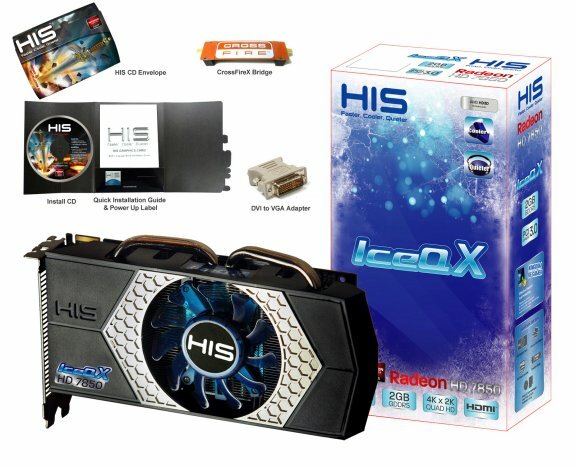 It includes a 7850 with IceQ X cooler, a 7870 with IceQ X cooler and a 7870 with IceQ cooler. 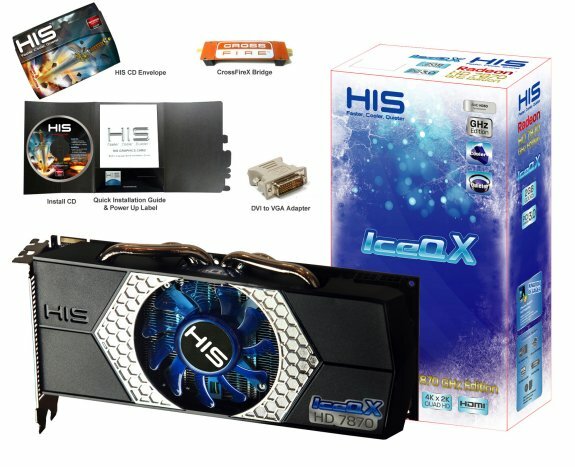 All three editions have standard clockspeeds.